As the kids are getting ready to begin their summer math homework (with two weeks until the first day of school, I daresay we’re way ahead of schedule), I found myself trying to work through a few real-world word problems of my own. 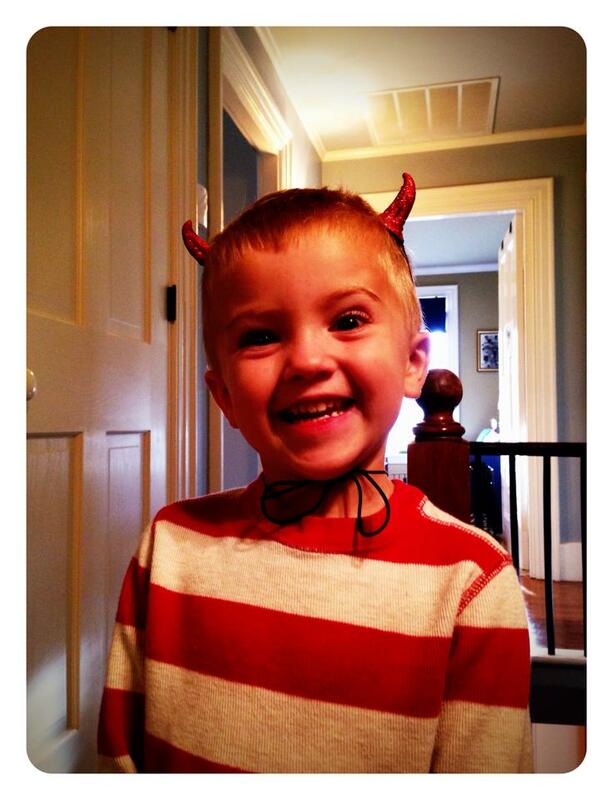 There’s a bottle of wine to that savvy parent who can find the correct answers and score 100 on the following test. Of course, I’ll hand deliver that bottle and sit down and drink it with you because let’s face it, it’s been a long, LONG summer but still…begin! There are three children and two adults who are home between the hours of noon and 9:00pm (when they go to bed), and they eat both lunch and dinner in the kitchen. At the beginning of the day, there are a total 36 drinking cups of different sizes and shapes. 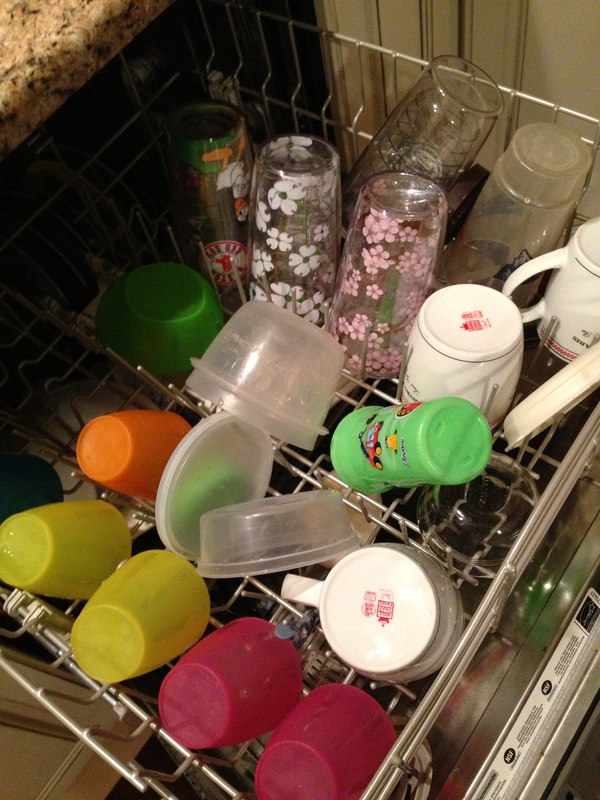 Explain in detail how, at the end of the day, there are zero clean cups left in the cabinet and the previously empty dishwasher can barely close due to the overflowing top rack. A busy Mom goes to the grocery store at 5:15 with $25 in cash and a list of six things she needs to make Pasta Bolognese. If she races out of the store at 6:00 with 34 items crammed into the two bags she brought, which credit card was she forced to use? An 8-year old girl decides that she MUST begin a new craft at once. 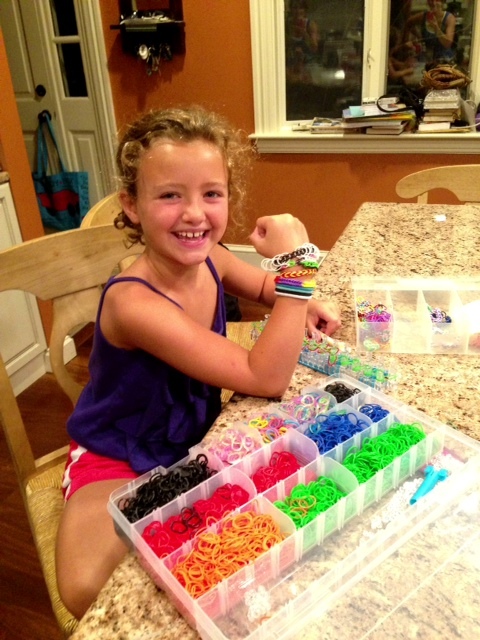 4.3 seconds after making said decision, she demands that she be taken to AC Moore immediately (aka “The Seventh Circle of Flourescent-Lit Hell”) to buy Rainbow Loom. 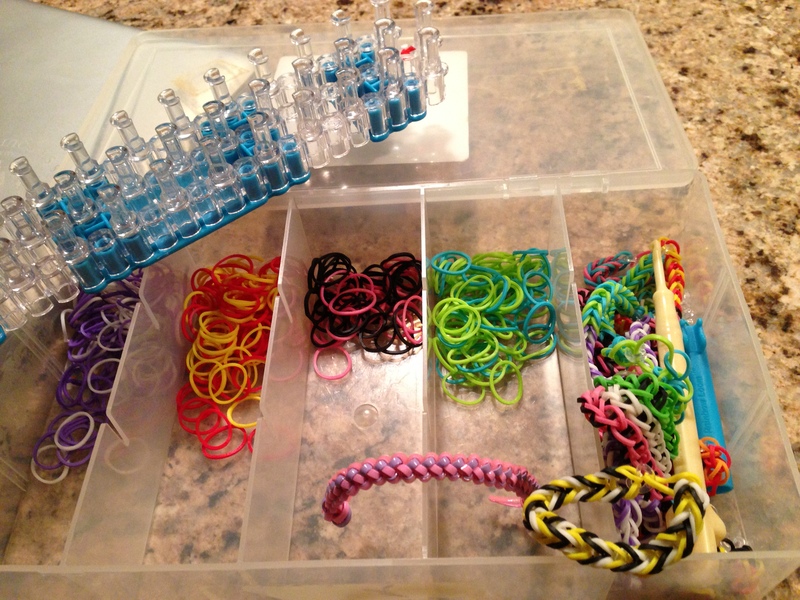 After three hours, she has produced 11 bracelets using 75% of the 600 colored rubber bands and left them in various places around the house. If she was able to create 46 gimp keychains and 29 friendship bracelets over the previous seven weeks of camp, how many months will her mother spend finding these crafts strewn about her home? A 41-year old woman notices that it’s time to color her hair, lest she continue to look like a squirrel with a gray stripe running down her part. She spends one hour at night with the 5G-Light Golden Chestnut bottle (her signature shade of brown), smothers her face in anti-wrinkle cream before drinking two big glasses of water – hydration is the key to looking young – and goes to bed. What is the probability that she wakes up the following morning with a zit the size of Saturn planted squarely on her chin? Explain how her entire body reminds her that she’s getting old yet her skin behaves as though it’s mid-puberty. If five people in a family have 10 feet total, why are there currently 43 – that’s right, an odd number – total shoes in the family’s mudroom?